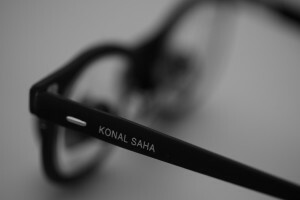 Konal Saha is a Consultant Ophthalmologist and Oculoplastic Surgeon. He holds a substantive NHS Consultant post and is available for private consultations and treatment in Cheshire and London. He is recognised by all major insurers. Mr Saha is a Fellow of the Royal College of Ophthalmologists and a Member of the British Oculoplastic Surgery Society. He has a special interest in eyelid and lacrimal surgery. Mr Saha offers eyelid rejuvenation and the full range of eyelid reconstruction and lacrimal (watery eye) surgery. This website provides information to help you understand your symptoms and describe treatment options which may be offered. Mr Saha aims to offer you an honest, stress free consultation resulting in a bespoke solution to your problem. Look older than you feel? What changes occur in ageing eyelids?